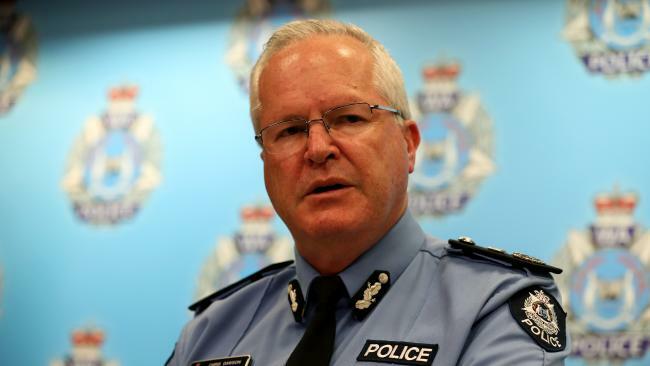 "This is nothing short of a tragedy," Western Australia Police Commissioner Chris Dawson said as he offered condolences to the families of the deceased. 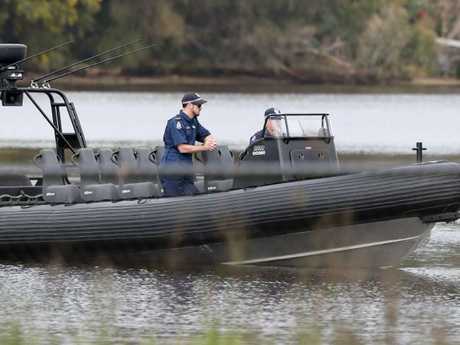 WA Police confirmed the second body was recovered at about 9.45am local time (11.45am AEST). This was near where another boy's body was found about midnight. 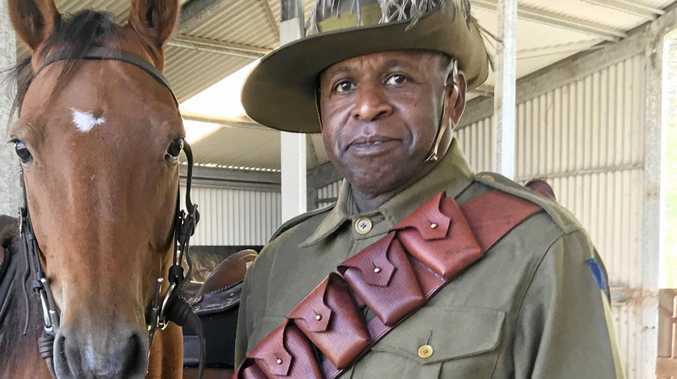 "Two boys are believed to have got into difficulties in the middle of the river and succumbed to the conditions and were not seen to resurface,"Commissoner Dawson said. The two found boys were taken ashore and treated by St John's Ambulance officers. 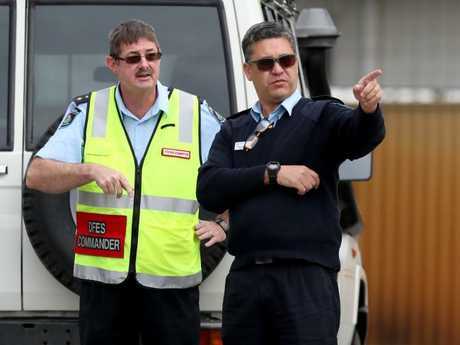 They were provided with clothes and transported to police headquarters in Perth's CBD. 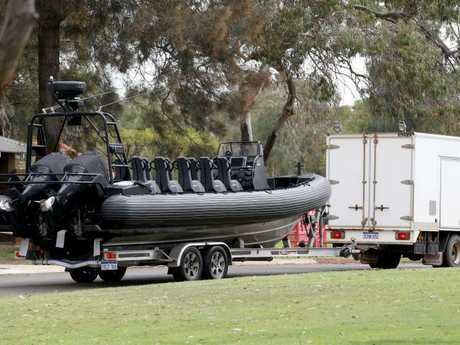 Search and rescue personnel assist in the search for missing teenages in the Swan river in Maylands, Perth, Tuesday, September 11. Picture: AAP. "Police did not come into contact with the two boys who disappeared underwater in the middle of the river," he said. "Our primary concern is the welfare of all concerned," he said. "Our immediate concern is the welfare of the fifth boy and the remaining four families and their loved ones."